Financial services | Golden Castle s.r.o. Golden Castle company provides marketing and implementation of real estate transactions, including real estate consulting, providing for legal services, solicitor (Law Office Mgr. Renata Strnadová, Příbram). Lawyer deposit money is without saying, the possibility of verifying the signature on weekends and holidays. In addition, providing financial assistance to ensure mortgages, providing expert opinions, geometric plans, the boundaries of the parcels and lands. Our services - GOLD EXCLUSIVE VIP AND GOLD STANDARD. Loyalty cards for regular customers. Golden Castle company offers you purchase of your property. This service is meaned for customers, who needs to sell their estate fast, who are in a difficult financial situation, eventually if a distraint or in worse case a auction is threatening them. It is also for customers who want to buy another property budget-wise or to take a property from estates, which our company offers, in part exchange. We purchase houses, owner-occupied flats and cooperative-owner flats, land, houses, cottages, farmhouses. We always try to find the most appropriate solutions for our clients who turn to us. 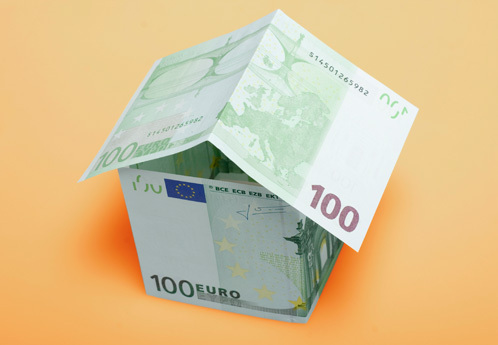 We offer the best possible price, which is dependent on the state and the place where the property is. Our property specialist define the information on price after visiting it.